Pretty and romantic look is what every girl want. 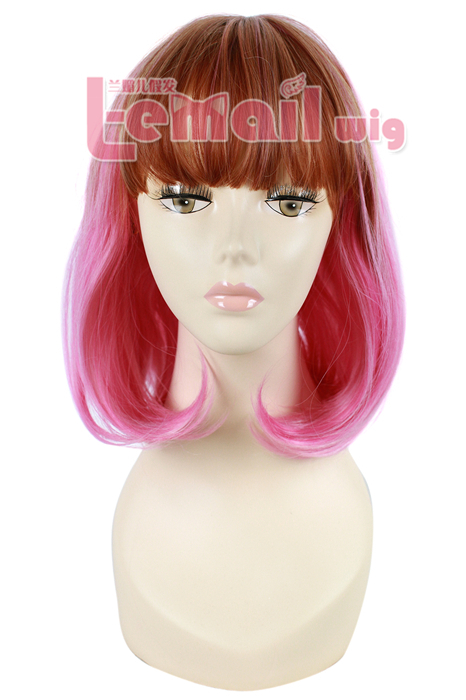 Medium pink & beige wave wig adore your look just like you want. They are clear pink, illuminating and above all enticing. They show up boldly, yet they keep the impact soft & sensual. The fusion of yellow & pink splatters create an illusion of sparkling dolly look. Depending on the light, the color of the wig can sometime look red that spruces up your charm even more. Pink is accentuated when supported by the subdued hair color. 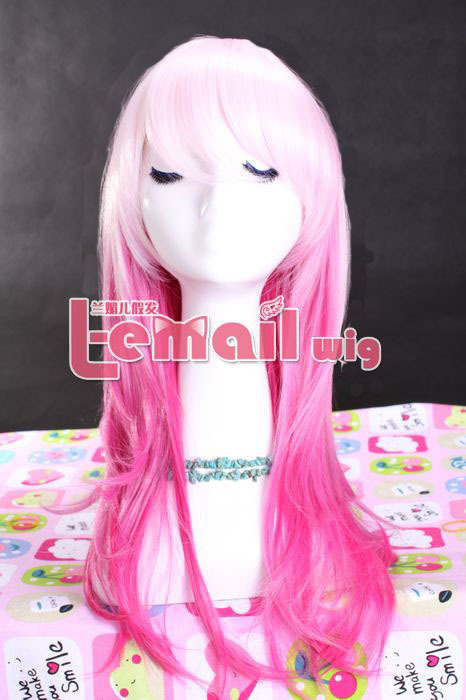 The repressive colors such as in Harajuku Mix brown & Pink cosplay wig, bring you in the limelight. This wig is short and layered. Due to the short layers, the wig has got a flattering volume. The sharp edges at the nape adds dimensions to the hair-style where the wig fibers seem to switch between the shades of blonde & grey. Best Cosplay Wigs for the Greatest Halloween! 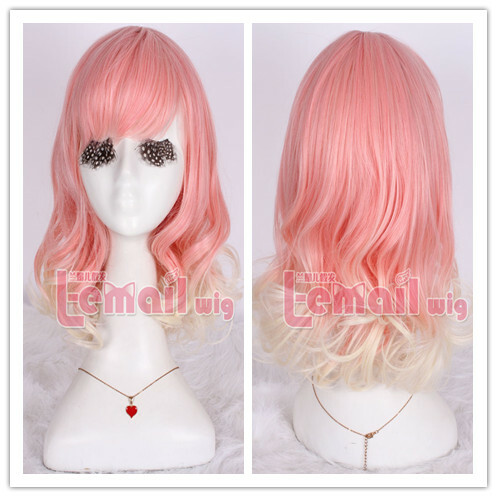 This entry was posted in Buy Cosplay Wigs, Fashion Wigs, Wigs and tagged 40cm medium cosplay wig, fashion hairstyles, pink color wigs. ← Choose Medium or Short Bob? You can Get Both Now!